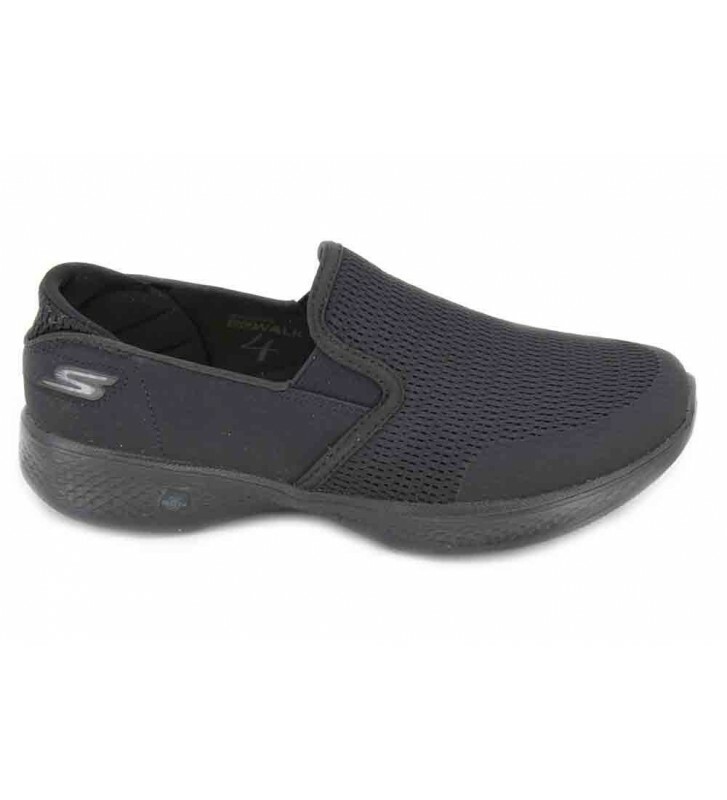 Skechers Go Walk 4 Attuned 14927 Women's Sneakers casual and urban style shoes for women made with technical materials that have a good breathability. They are very light and the fit is fast and the grip is good thanks to its elastics. They are perfect for walking around the city comfortably as the Memory Foam insole absorbs our weight when walking.